Flycolor Flydragon V4 80A esc uses STM32F051 MCU,ARM 32-bit Cortex Core with 48 MHz frequency.It provides you quick and stable response. The ESC is splashproof and corrosion resistance, high efficiency with less heat generation. It is one of the best choice for your agriculture drones. 1. Flydragon V3 ESC use STM32F051 MCU,ARM 32-bit Cortex Core with 48 MHz frequency. 2. Optimized firmware is specialized for disc motor, excellent compatibility. 3. 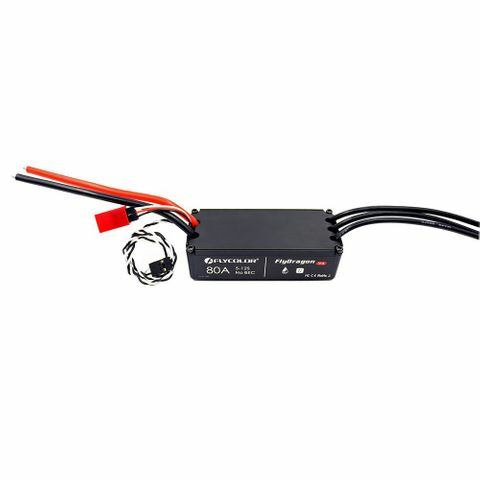 The firmware is specialized for multi-rotor , uses ASCF technology (Active Switch Continued Flow),higher efficiency, significantly reduce the heat when ESC�s working. 5. Strong self-adaptable firmware, 4 timing options, very simple to use. 7. 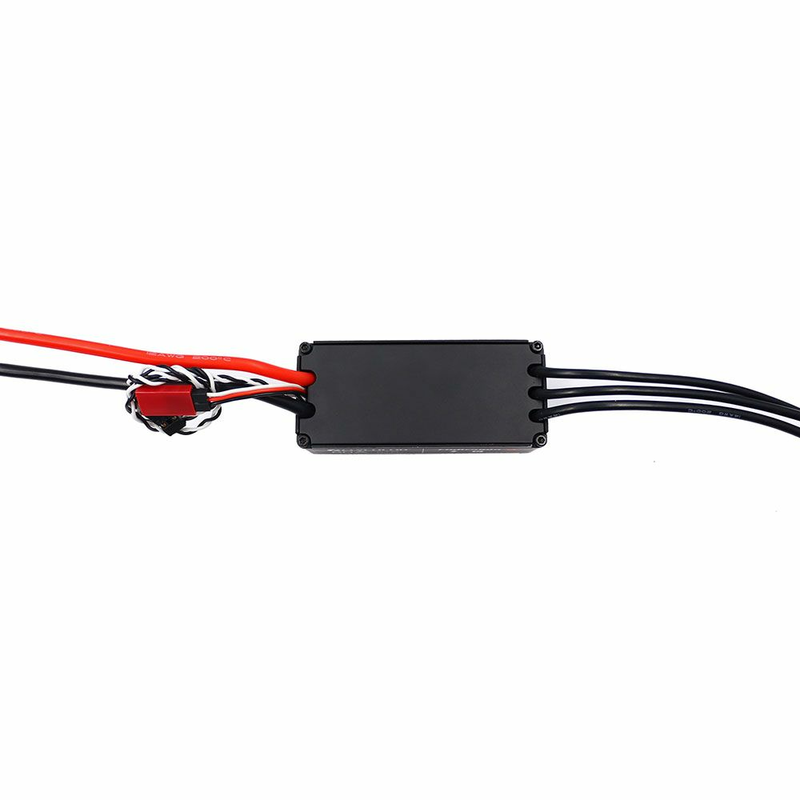 Maximum supports 12S LiPo battery, supports for single LiPo battery voltage up to 4.35V.